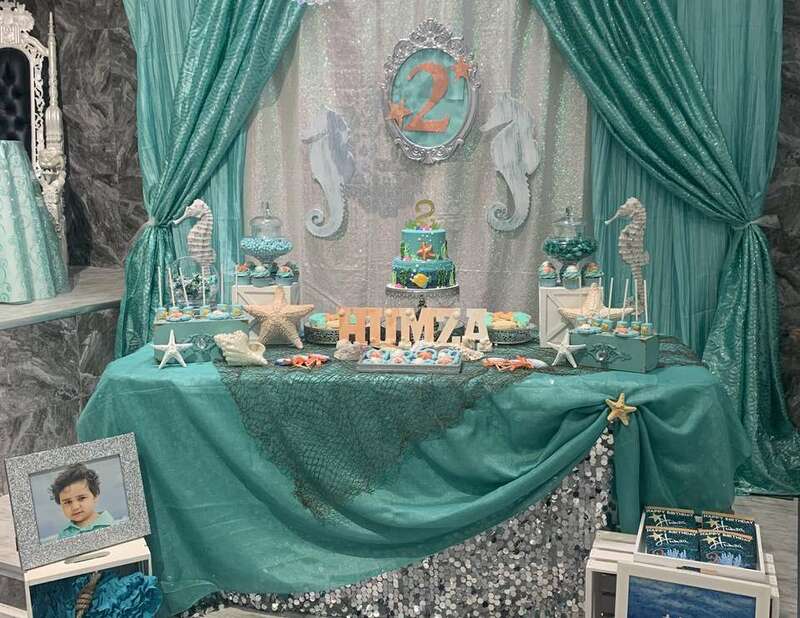 200+ guests enjoyed a fabulous celebration at the Event Factory in Tampa, FL to celebrate 2 year old Humza. 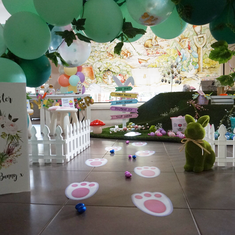 The children enjoyed a balloon artist while adults socialized. 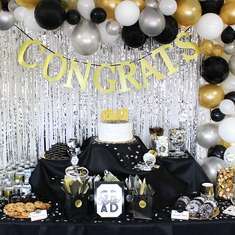 The focal point of the room was the amazing treats table. 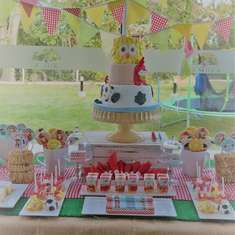 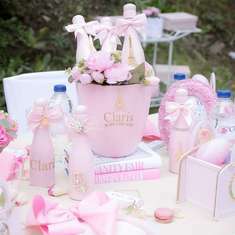 The frame worthy treats were all made by Sugar and Feist out of Palm Harbor and the decor was by Bella Events.